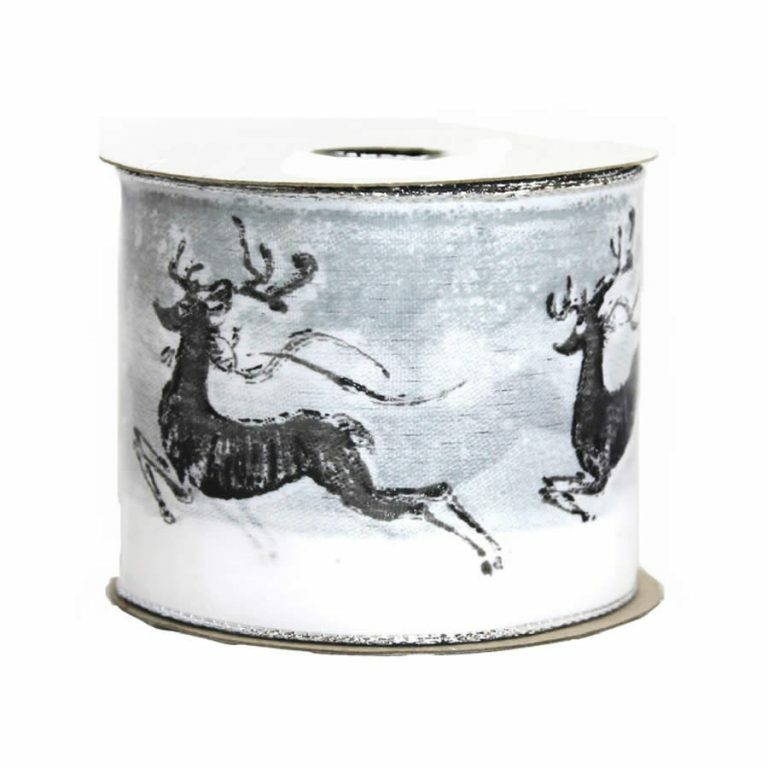 The unique shape and style of this Ho-ho-ho Cut-out Ribbon is ample reason to add it to your collection of holiday trims and accents. 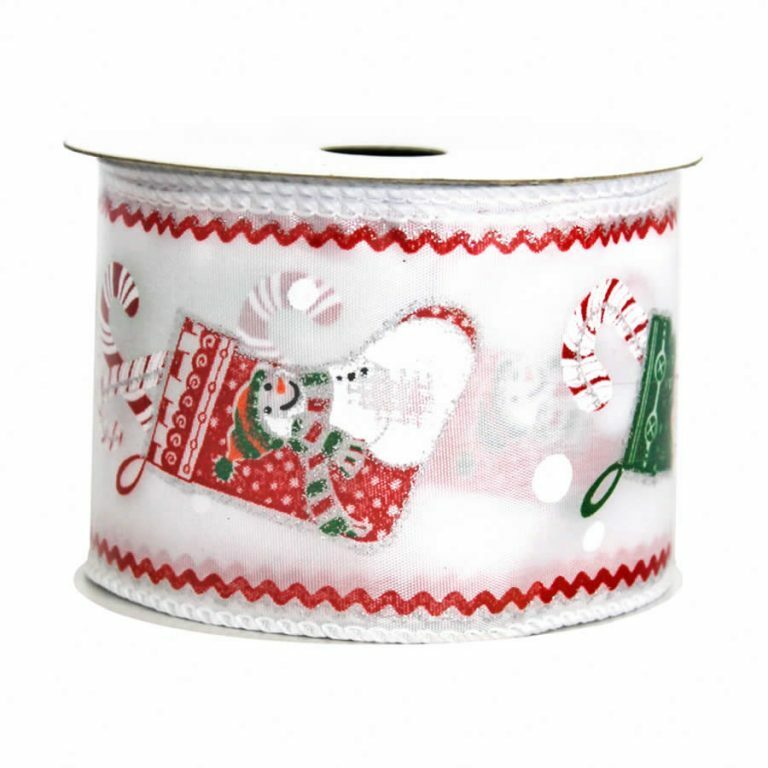 Each roll contains 9-metres of this whimsical ribbon that will drape, hang, and tie, in the same way that regular ribbon does, but with a fun holiday theme. 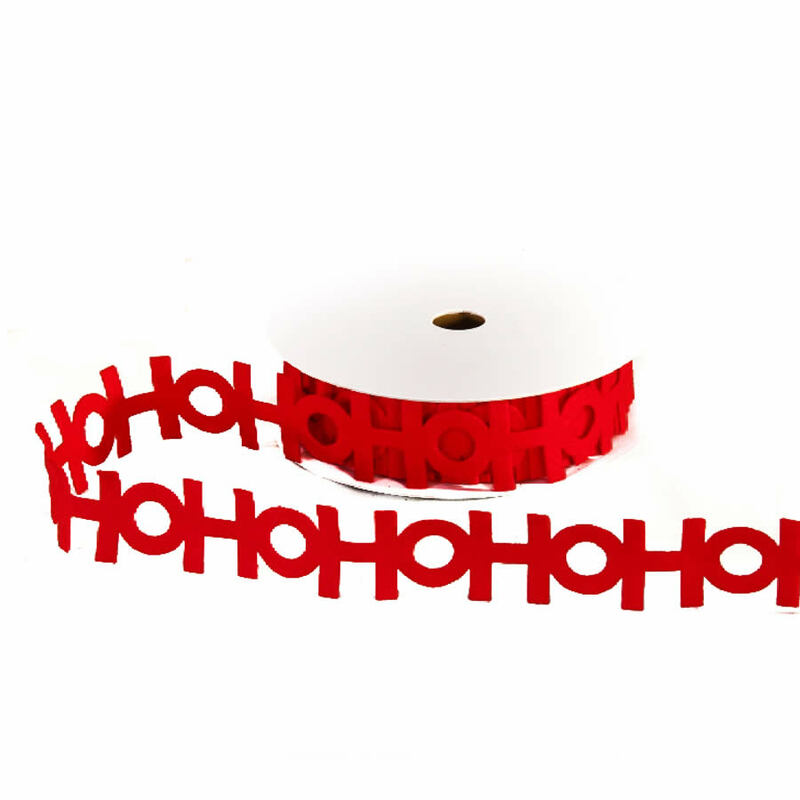 This clever ribbon spells out “Ho Ho Ho” along each length, multiple times. 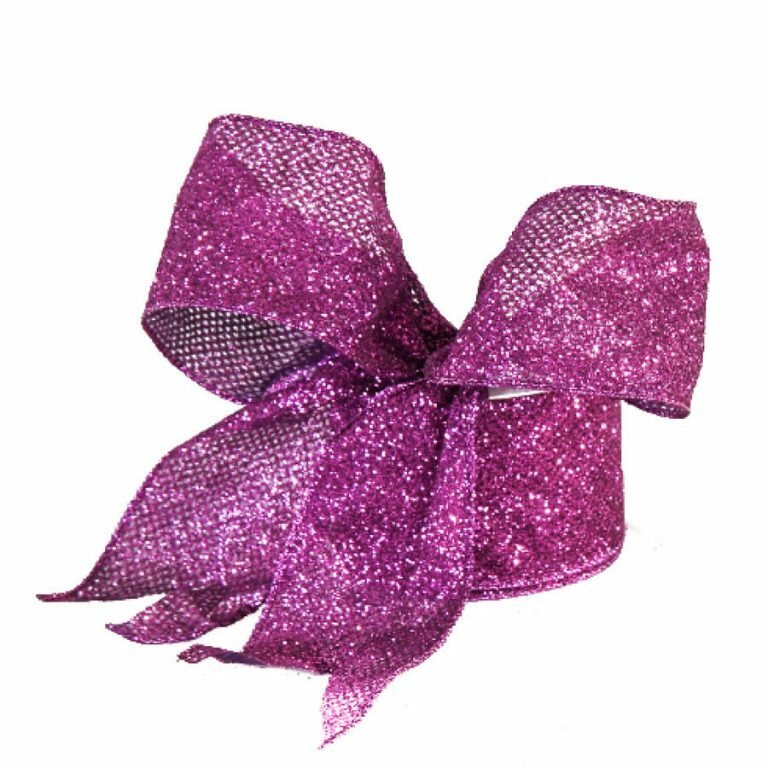 This allows you to cut, twist or drape this ribbon without sacrificing the holiday message . The rich red colour will blend cohesively with your traditional holiday decor, bringing a fresh, fun feeling to your existing themes. 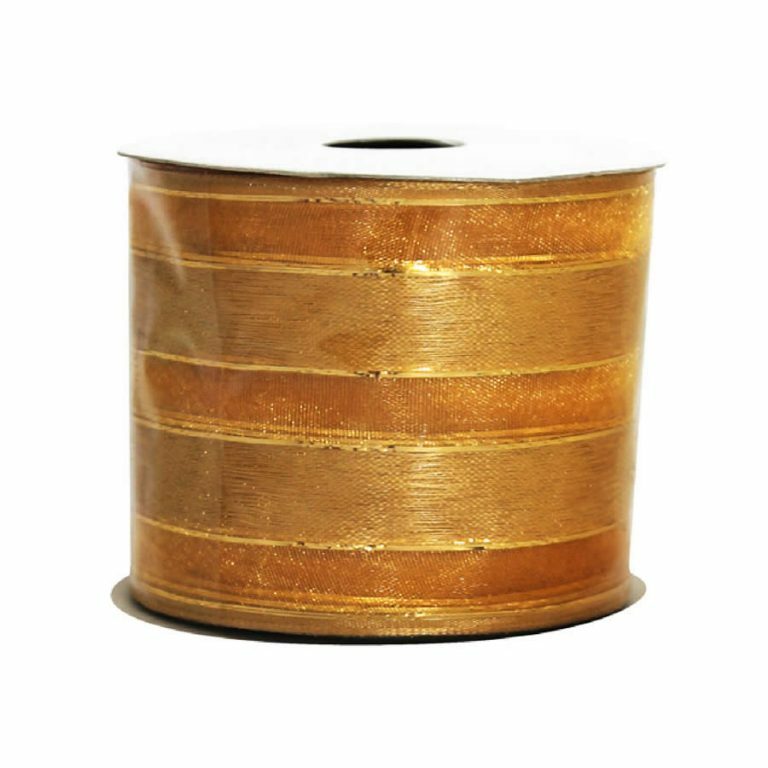 This would be a stunning finish for your family’s Christmas tree- simply wrap it around the entire tree, starting from the top, until you reach the lower boughs. Beautiful!